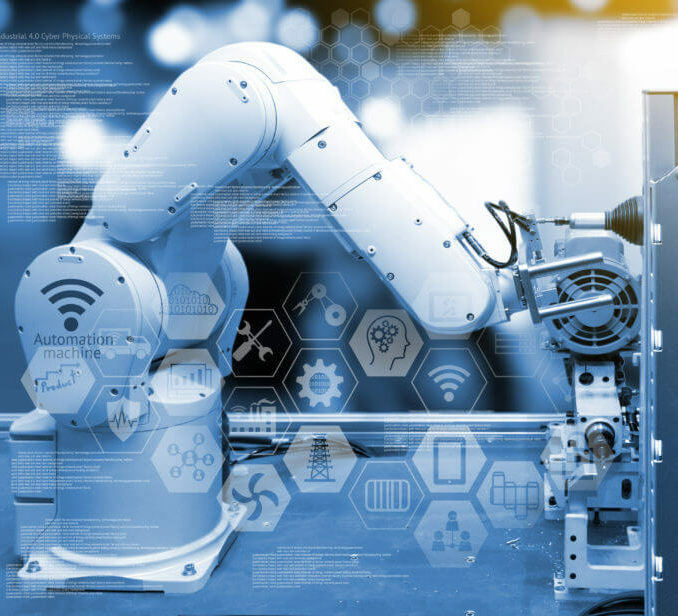 Computing and communications technologies promise to bring more efficiency in the manufacturing process through automation and seamless data exchange. There are many current initiatives and keywords such as Industry 4.0 or Smart Manufacturing. 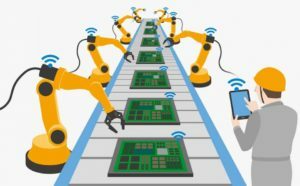 Interoperability is the ability of all the participants in the manufacturing process to connect and communicate in real-time. This includes people, machines, sensors, and processes. Some of the challenges facing the industry in this area are incompatibility of machines in operating systems and networks, difficulty in adding consistent connectivity especially with legacy machines and processes, existing silos of Information technology (IT) and Operations Technology (OT) which are mostly hard to interface and interoperate. mimik’s decentralized cloud platform can help modernize manufacturing in a pragmatic manner today without the need for new technology standards or massive information and operation technology (IT and OT) transformation. It provides a simple way of ensuring interoperability between machines regardless of operating system and network technology, between people using common human interfaces such as PCs, smart phones, and tablets, and between machines and people.